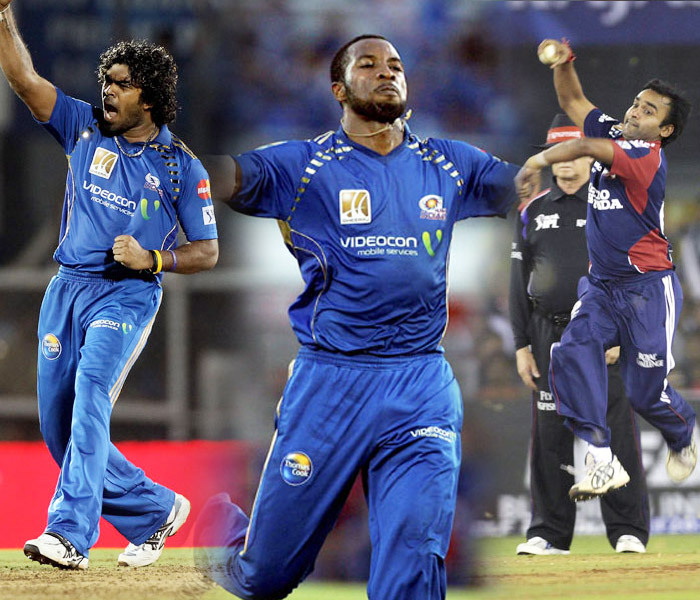 The third season of the Indian Premier League unleashed some hidden bowling talents on the one hand and cemented the position of the bowling icons on the other. Pacers and spinners alike, wickets were bagged in every game in an awe striking manner with the middle wicket falling prey to the ball on many occasions. Pragyan Ojha of the Deccan Chargers was adjudged as the best bowler of the season by the viewers as well as the jury in the first IPL Awards Ceremony. He managed to send a total of 21 batsmen back to the pavillion that made him the highest wicket taker and the winner of the purple cap.